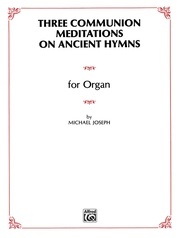 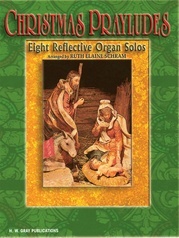 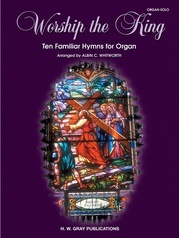 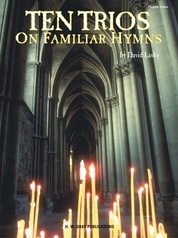 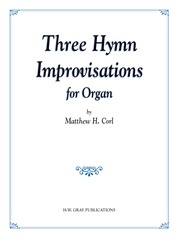 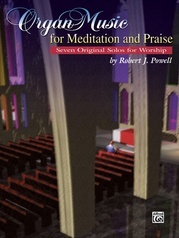 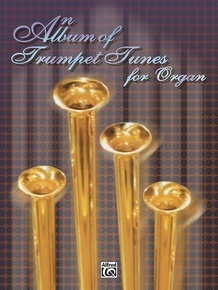 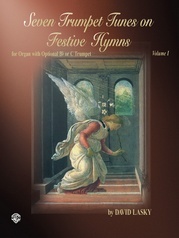 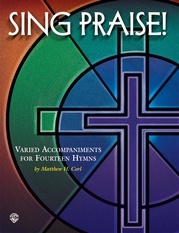 This collection contains 29 pieces for organ involving the solo trumpet stop, making it useful for church, recitals, weddings, and various other festive occasions. 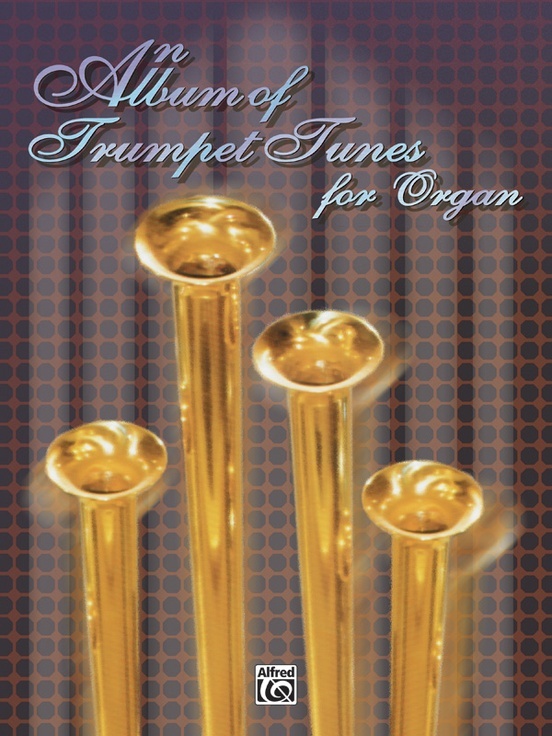 A variety of works from master composers like Henry Purcell, Jeremiah Clarke, John Stanley, and Flor Peeters is represented along with contemporary trumpet tunes written by some of your favorite contributing writers to the Belwin and Warner Bros. catalog. 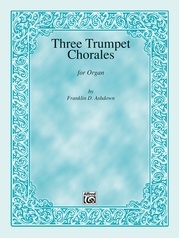 Titles: Fanfare and Trumpet Tune on "Regent Square" * Fanfares * Festival Trumpet Tune in D Major * Festive Processional * The Kingsfold Trumpet * Prelude to the Te Deum * The Prince of Denmark's March * Processional Rondeau in D Major * Processional Voluntary in E-flat Major * Trompette Prelude * Trumpet Tune for a Festive Day * Trumpet Tune on "Adeste Fideles" * Trumpet Voluntary in D Major * Tuba Tune in D-flat * and more.